One of the best style guides for men can be found …. 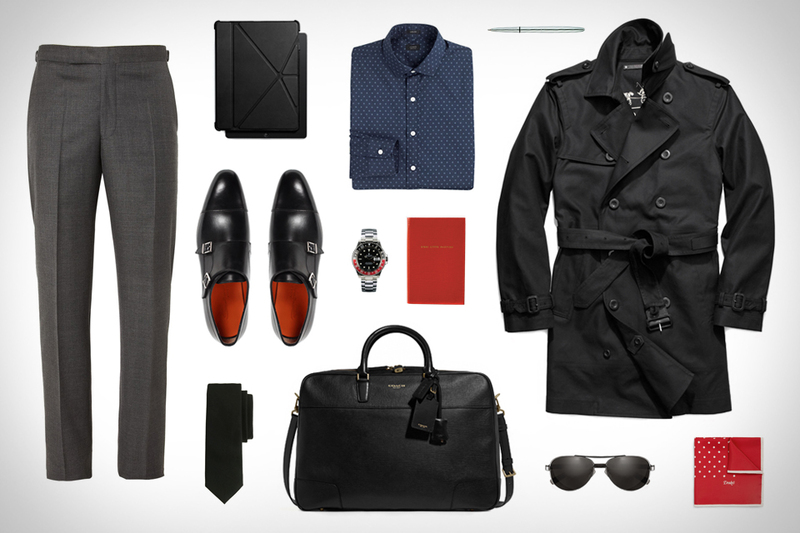 This pix is just a sample; you can see lots more here: Garb: First Class | Uncrate. Lots of great looks and ideas. For men who are stylistically challenged, I recommend you go here and steal all the ideas you can. This entry was posted in cool, fashion and tagged cool, design, fashion, men, style. Bookmark the permalink.